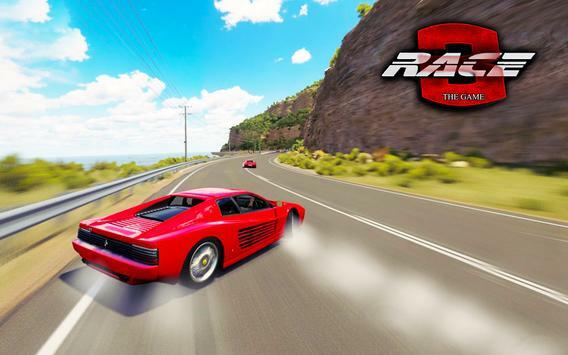 Race 3: The Game is a Thrilling game for the fans of stunt driving, driving simulations and arcade racing. Choose the car you love and join the ultimate challenge! Race at high speeds, drive against enemy cars and overtake them! Falling from the track is not an option! Enjoy to your fullest the high quality 3D graphics with credibly created environments and amazingly beautiful cars. 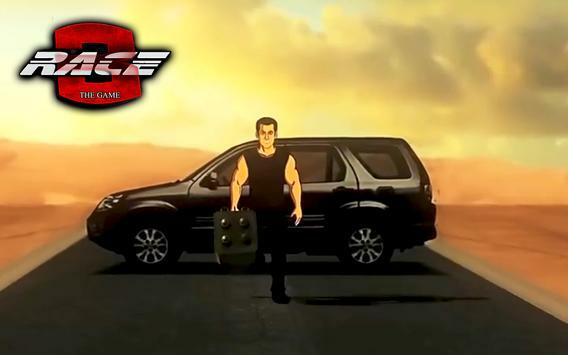 Race 3: The Game goes with the mood of every person. Its thrilling, adventurous, contains stunts and much more. Control your car the way you like. You can toggle between different camera angles too. Complete the level before enemies does! Give us your feedback for further improvements in Race 3: The Game. Dont Forget to Rate US! 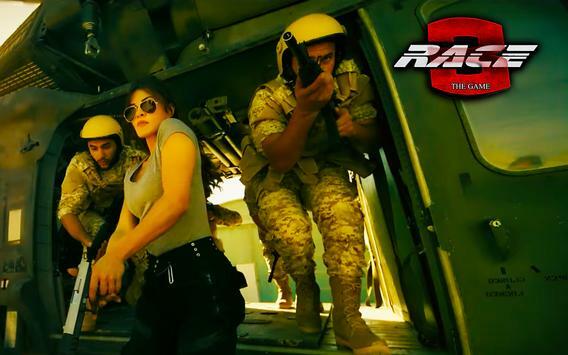 Please review Race 3: The Game Game and submit your comments below. We will collect all comments in an effort to determine whether the Race 3: The Game app is reliable, perform as expected and deliver the promised features and functionalities.